I bet that your first maternity leave was a mixture of newborn worry, sleepless nights, endless trips to the baby weigh-in clinic and countless trips to local coffee shops for a slice of cake and a latte with the girls. My first maternity leave in 2015/2016 was pretty much that in a nutshell. I have no idea how much money I spent on slices of chocolate guinness cake or wine on Friday lunchtime after Baby Bounce (whilst keeping Brockley businesses in business). I had visions that my second maternity leave would be pretty similar, yet when the time came they were and are very different. I believe that the main reasons for these differences are that I have another child in tow, I still had my NCT friends yet we were all at different stages, and also I had the greater knowledge and confidence that I had gained from my first baby. 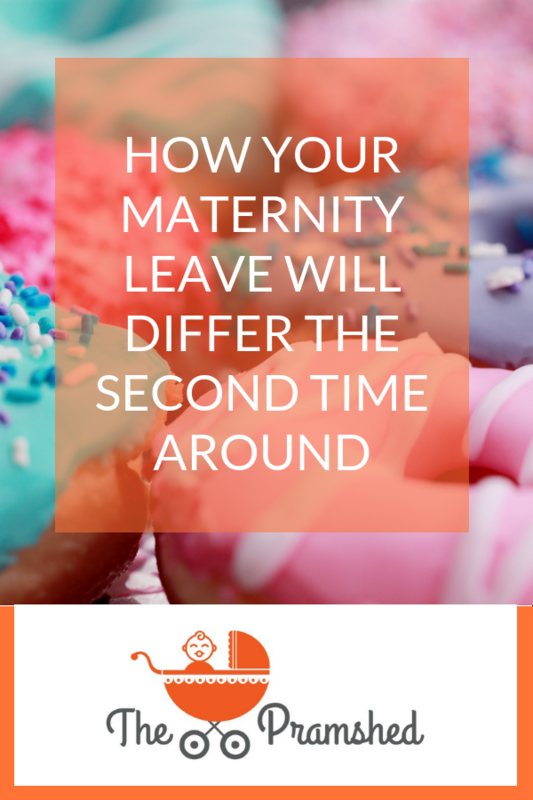 So here are just some of the differences you will find with your second maternity leave compared to your first. You will worry less and no longer turn to Google for everything. When I had my first baby I was literally googling the s**t out of everything, including “Is it possible to die from sleep deprivation”. An older and wiser me after having my first baby knew what to expect, that everything is pretty much a phase, that the four month sleep regression is normal and that being up 10 times a night will eventually pass. All the conversations you had with your friends during your first maternity leave will be a thing of the past. I was actually inspired to write this post after I overheard a group of women with their newborn babies talking about weight loss and feeding woes. I sympathised with them a lot and for a split second almost wished to be part of that group again. However with my second I didn’t have these concerns and felt less of the need to worry about them. You’ll make less trips to the weigh-in clinics and to see the Health Visitor. With your second baby you just know if they are gaining weight, you know if they are healthy, and you know when something is wrong. You trust your gut more. You’ve got the confidence to make your own decisions. With my second child who is nearly 10 months old I have been to one baby weigh-in clinic and I currently have no idea how much he weighs. I don’t feel bad about that, as I know that he is ok. Please don’t shoot me for not going to these sessions. 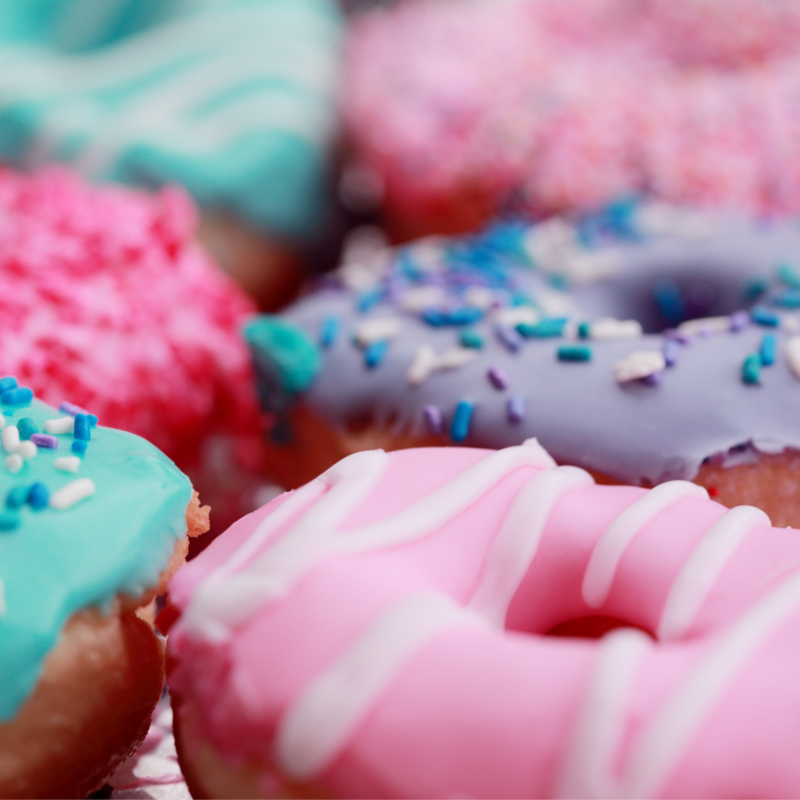 You’ll drink a lot less coffee and eat a lot less cake. My first maternity leave was pretty much spent in the Hilly Fields cafe, yet my second maternity is now spent more so in the local park or at toddler groups. When you have another child to entertain it really is impossible to while away hours with your NCT group in a local cafe. Yes I would love to do that all over again, and I do still do it, just not in the same relaxed manner as my first. Now I spend the time trying to steer my preschooler away from the ice-cream and the chocolate brownie selection. You’ll walk a lot less. I think I did about 700 laps of Hilly Fields Park during my first maternity leave. During my second I have probably done about three. Just as the point above it’s because I have another child to look after, one who just wants to spend their time going up and down the slide. I do still love to walk and I do get out as much as I can, it’s just not the same level or amount of walking. You will be much busier. Life with two or more is so much busier. The days of watching back-to-back Netflix that you enjoyed on your first maternity leave are no more. You will not be able to watching “Working Moms” during the day as you would like, because your other child is demanding to watch Peppa Pig or shouting at you for a glass of milk. So those are only some of the differences between your first maternity leave and a later maternity leave. My one piece of advice for anyone who is on their first and drowning in a sea of baby fog, enjoy it, it goes so fast and one day you’ll be wishing yourself back to the days of worrying about weaning and whether your baby has had enough sleep during the day.